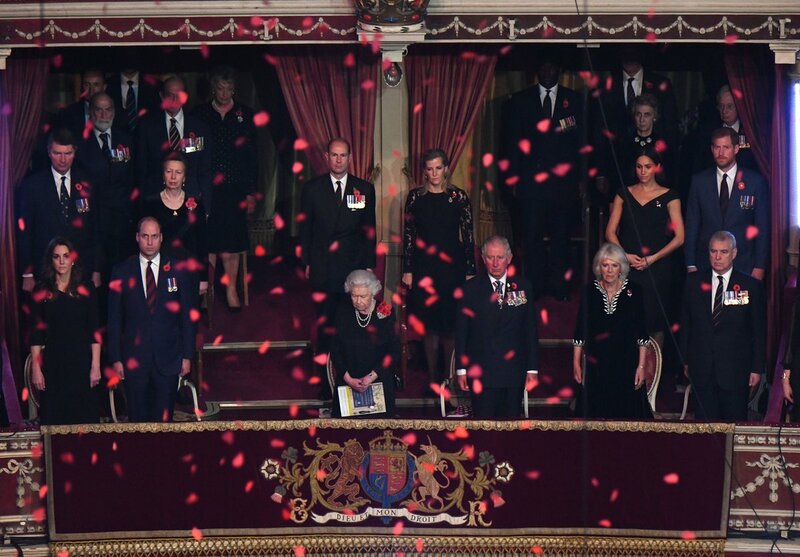 For the Festival of Remembrance, Meghan chose a budget-friendly dress by Marks & Spencer. 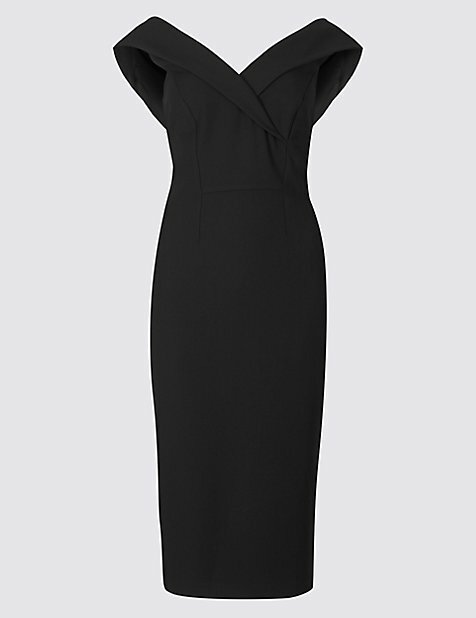 Everyone needs a little black dress in their wardrobe, and this design has been carefully crafted to flatter and stun. 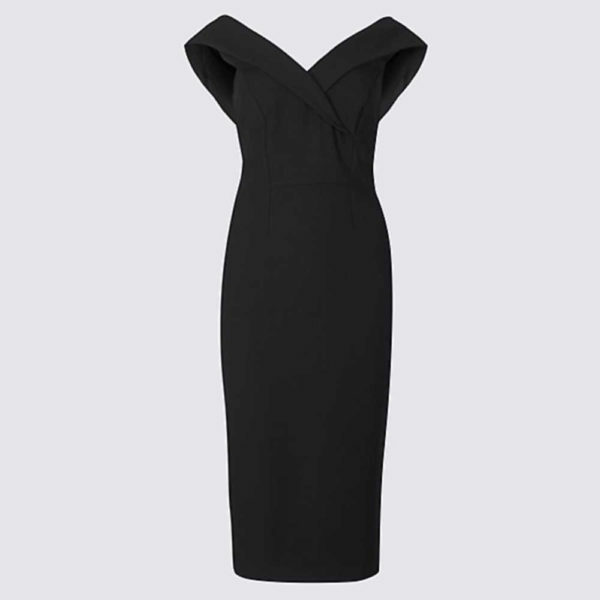 Added stretch in the double crepe material helps it hug your curves, while the elegant off-shoulder neckline folds down the bust to create a truly stunning piece. 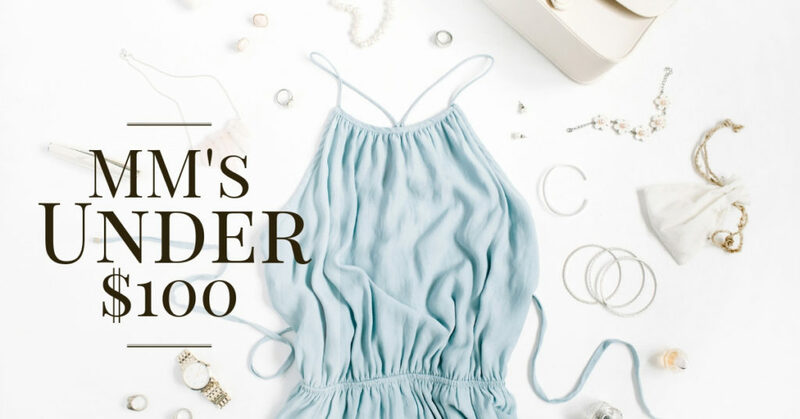 We love this bodycon dress with some heels, a red lip and your favourite jewellery for an event outfit sure to turn heads.